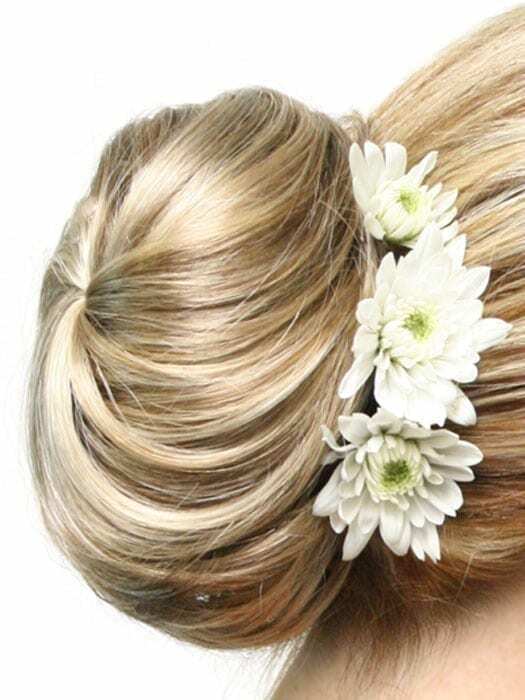 Elegance is a gorgeous smooth bun addition that could easily be worn. It attaches in seconds with a dome piece and clips and holds in place securely. You can instantly change your look with this great piece.